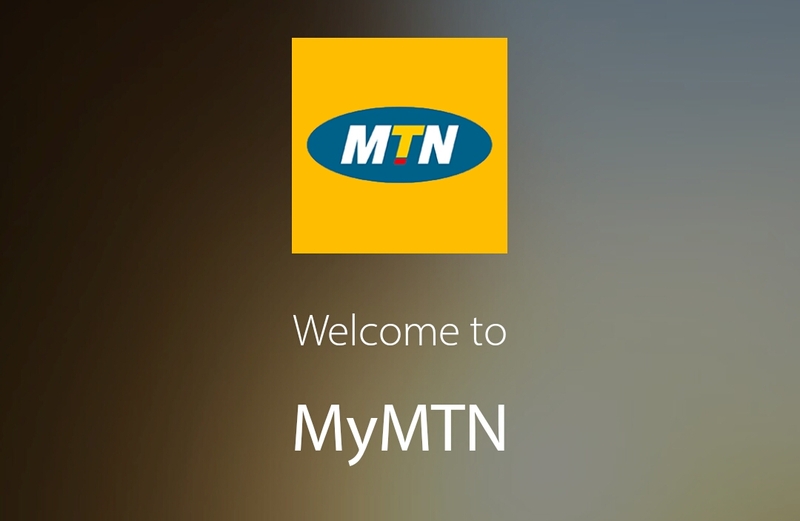 Home MTN Has MTN Free Browsing Cheat Finally Been Blocked?? Has MTN Free Browsing Cheat Finally Been Blocked?? 1. MTN 0.0k free browsing cheat has not been blocked, however, it's data cap has reduced drastically from 1GB to about 35 to 50mb per day. 2. MTN 0.0k cheat is still capped at 1gb on very few SIM cards like one of mine. Infact, the SIM card was previously capped at just 10mb per day until 2days ago and it's still capped at 1gb. So if you have a lucky SIM like me, you are on a roll ! 3. I also found out that very few SIMs totally stopped working on MTN 0.0k. cheat, getting 0mb per day. If yours is this case, then the only lifetime for you is mpulse cheat. mtn mPulse still working? Has it been blocked? The answer to this question is a big NO ! 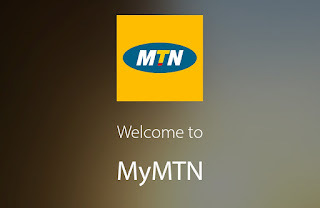 MTN mpulse cheat is still blazing on various Von cheat apps like http injector, eproxy, APK Custom , KPN Tunnel rev and others. How do I check how much mb am caped at? You can't check the amount of data on MTN 0.0k, you can only make an estimate from what you know you have consumed. As for MTN mpulse cheat, you can check your mpulse data balance by dailing *559*93# . The only life saver available now is MTN mpulse, you can buy mPulse data and get mPulse file to continue browsing for a small fee of just #150 for 1.2gb monthly. You may recall that when MTN 0.0k free browsing cheat came out, it was first capped at just 10mb per day, before the bug made it 1GB, so let's just keep our fingers crossed and hope something good comes out soon.